Richard “Rico” Downey was born and raised in Callahan Florida. His dance training began when he moved to Jacksonville to attend Florida State College at Jacksonville. For three years he studied in class and worked with countless special guest artists while being a part of the FSCJ’s danceWorks company. Richard received his Associates Degree in Arts from FSCJ and has been working in the dance world ever since, specializing in hip hop but drawing inspiration from everywhere. 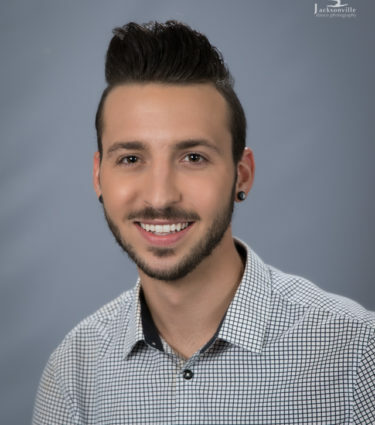 Rico has been a great addition to the Bravo Faculty, bringing his upbeat energy to all of his classes and choreography for Bravo’s dance team. 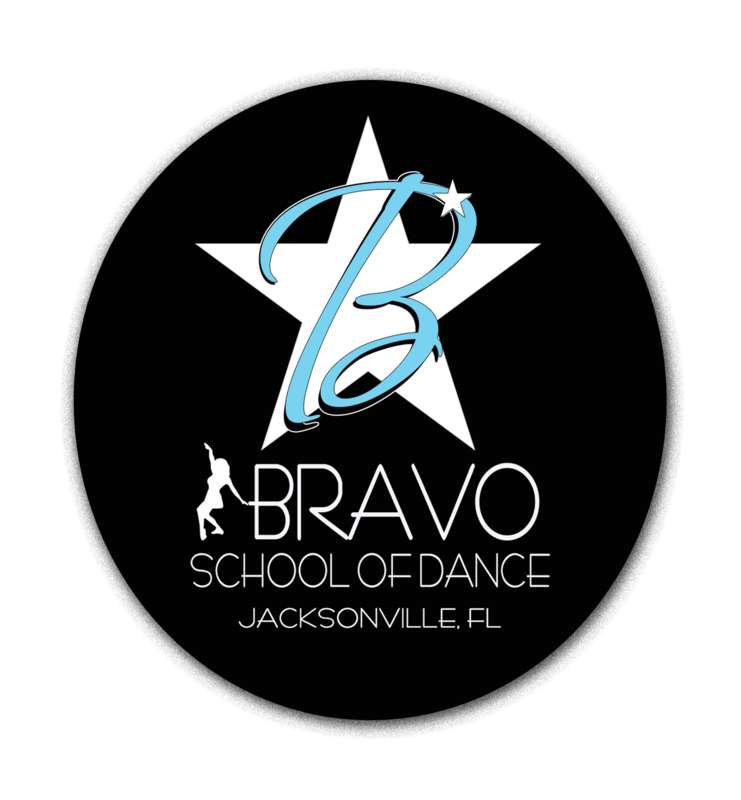 Rico is very excited to share his passion for dance and cannot wait to see what the future holds at Bravo!